These colors will really make your hair pop! 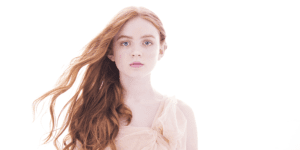 Redheads have to deal with a whole lot of rules –– from always wearing sunscreen to certain fashion guidelines. If you’re anything like me, you grew up always being told what colors you should avoid and this list always seemed a whole lot longer than the acceptable hues. 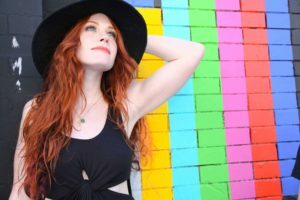 Since I’m more of a positive person, I’m opting to focus on the colors that will make your red hair pop –– whether you wear these shades in skirts, shirts, or even stylish shoes. Is there a better go-to color for a redhead than green? Whether it’s bright lime, deep jade or even a blue-tinged turquoise, green is a shade that will automatically brighten your red locks and provide a stunning contrast. Feel fabulous in a flowy summer dress or tank top in a frothy shade of teal. The contrast of royal blue with bright red hair can certainly make any redhead stand out in the crowd! Think ginger-haired Joan in the hit T.V. show Mad Men. Whether it’s blue wedges or jean shorts, this color can work for you! 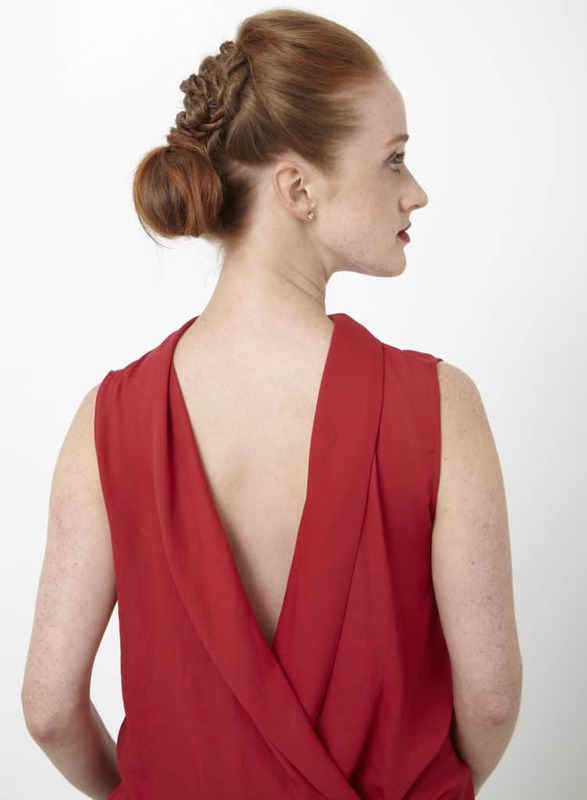 I realize you may have heard the old adage that redheads should never wear red but, please, hear me out. It is possible to look fabulous in crimson or ruby or a blast of bright poppy if you’re careful. The key? 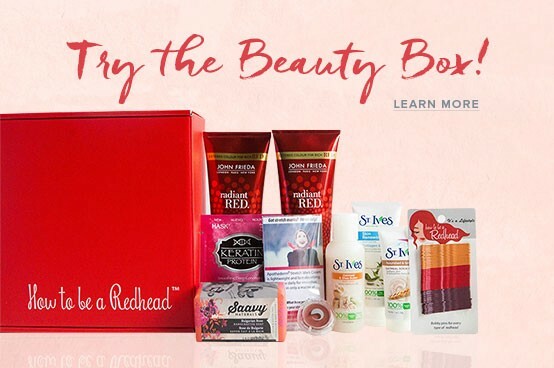 Seek out tones that work your particular skin and hair. When in doubt, redheads, choose a red shade with blue undertones (this is a popular and timeless tip for red lipstick too). 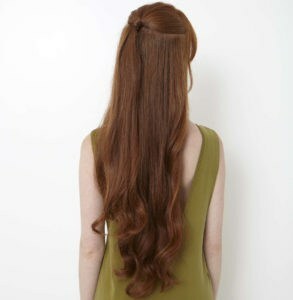 Basic white can bring out the deep auburn and copper tones of your hair and make it your most beautiful accessory. Don’t be afraid to dress in this neutral tone to really stand out in the crowd. Try a popular puffy sleeve top with a pair of jeans or a flowing boho-styled white dress with white sneakers or simple ivory flip-flops. 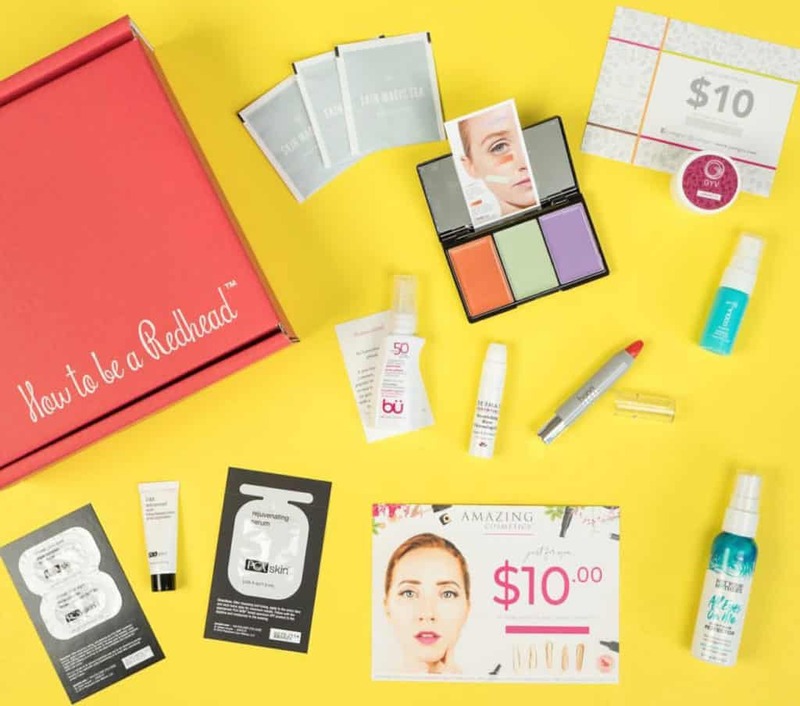 You can dress up this look with a bright pink lipstick. 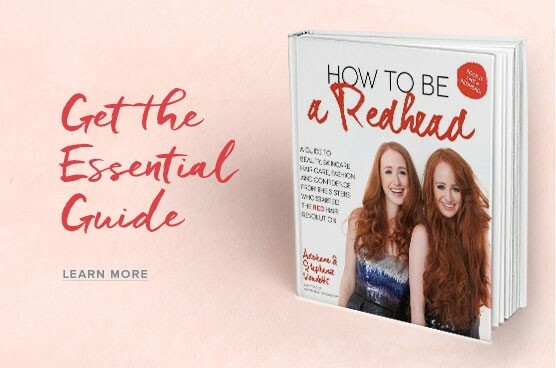 The best advice any redhead can get is to find your own personal style, wear the shades you know look good on you, and love the look you love to wear! After all, the most essential beauty component for anyone is confidence. Want more fashion advice? 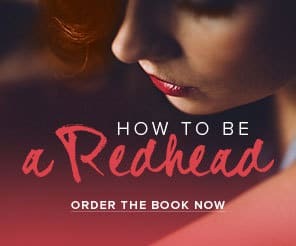 Get yourself a copy of the “How to be a Redhead” beauty/fashion book.